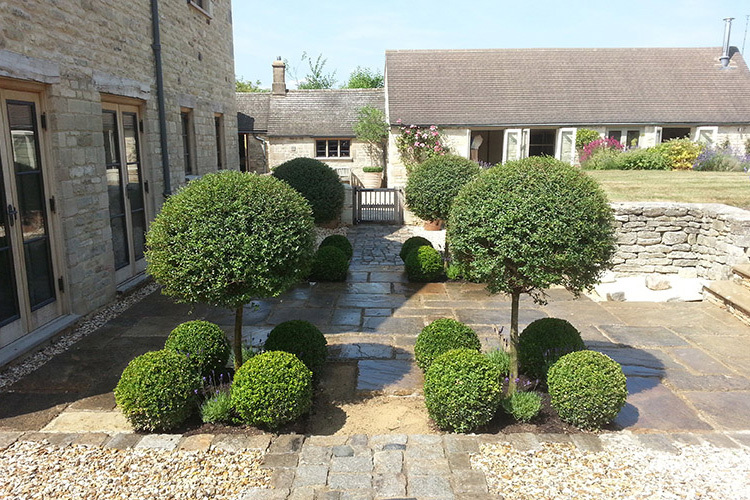 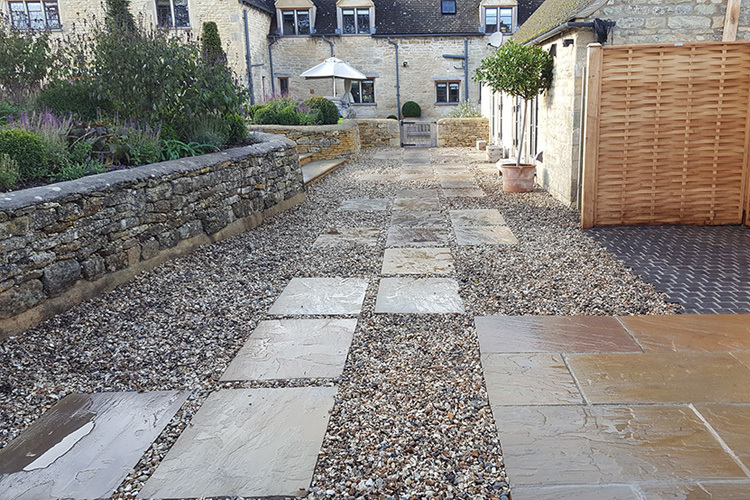 At Cotswold Stone Designs we know your garden is somewhere you want to relax and something you want to enjoy. 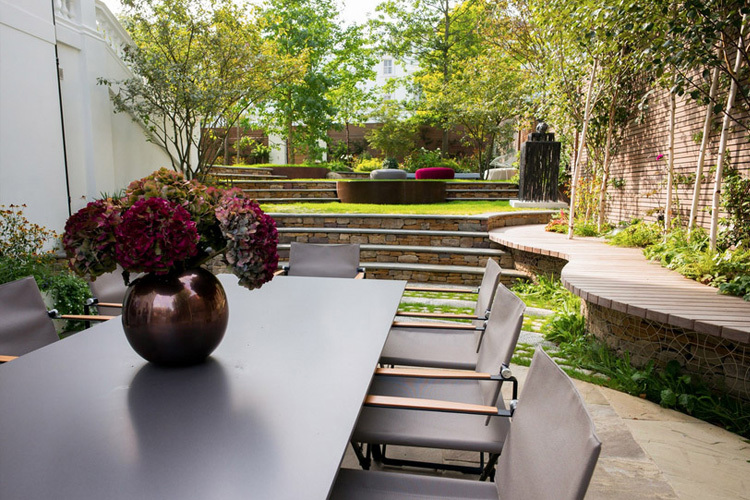 Let our experienced and knowledgeable team make this the space just for that. 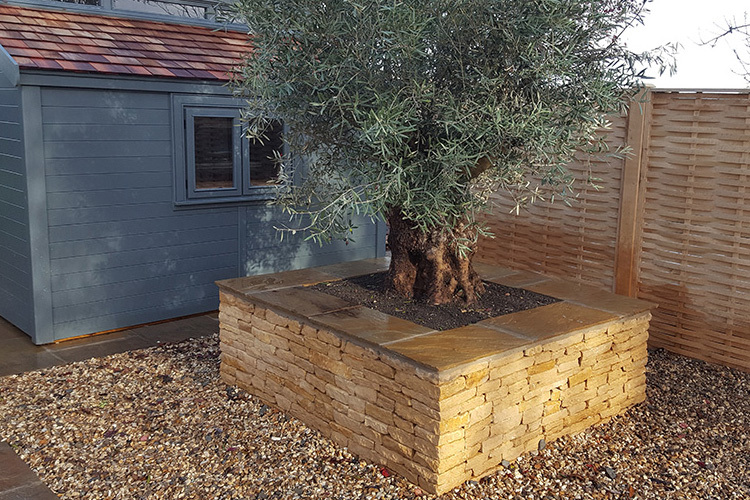 Whether your wish is to establish a haven for wildlife, to create an outside dining area for entertaining friends and family or simply a private place for you to enjoy we can help you achieve this and help with your design, plan and installation.